With over 10,000 square feet of scuba heaven, Dean’s Divers Den is a full-service scuba diving center offering scuba training and certification. We also sell and service the latest state of the art equipment. Divers Den is a PADI Training Facility, PADI stands for Professional Association of Diving Instructors and was formed in 1966. It is the largest, and what we consider to be the best, certification organization in the world and certifies more than all other certification agencies combined. 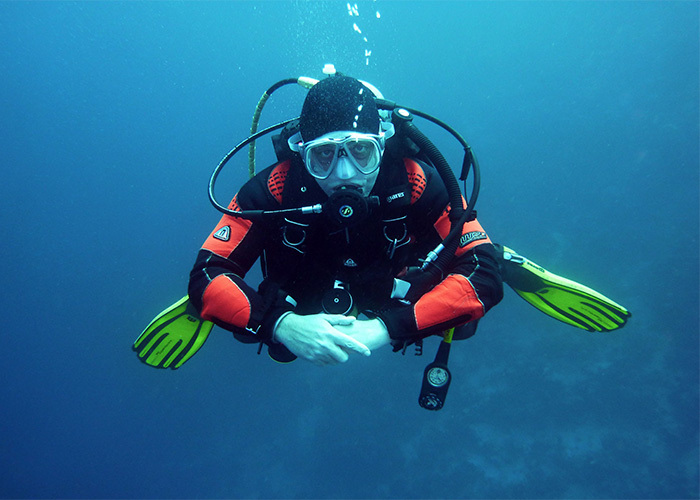 All of our courses are taught under PADI standards and procedures by certified, insured, and experienced instructors.